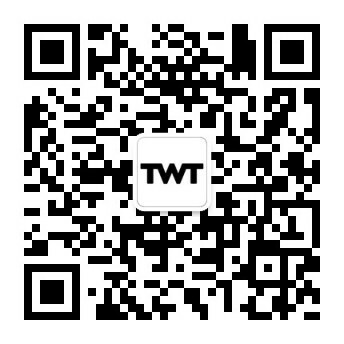 TWT has opened a new office in Hong Kong that will serve as the global headquarters. As the third largest financial center in the world after London and New York, Hong Kong has an important role in the international market. The establishment of the Hong Kong office marks another milestone in the international development of the Group, which first launched in Sydney in 2002. This is a strategic and positive step in the growth of the TWT business.